Binham Art Group is a very friendly group of varied artistic talent. We meet every Tuesday morning from 9.30 to 12.30 in the Memorial Hall. A fee of £3 (for 2 hours) or £4 (for 3 hours) per morning includes coffee and biscuits. Come and paint or draw, or call in during a session when we will be happy to help. We have a dedicated website to showcase examples of our work and provide events announcements regarding guest artists, demonstrations together with details of our annual exhibition in August. 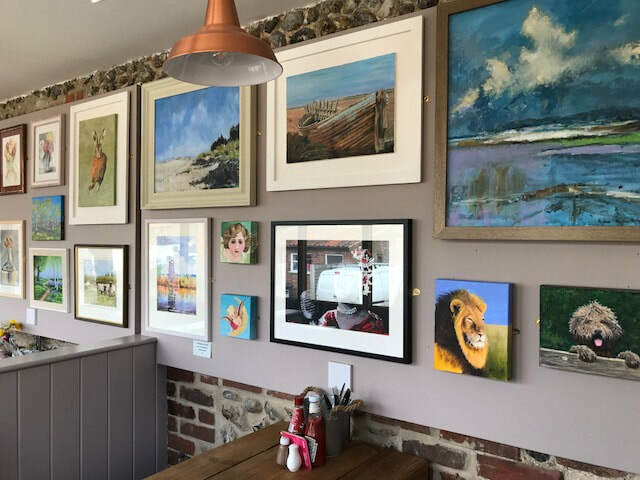 A selection of our work can be seen in the gallery at the Chequers pub in the village. 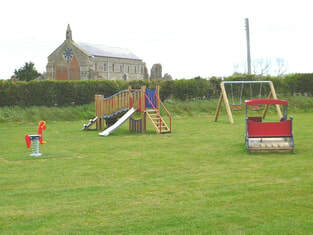 Youth group meet at the hall on Wednesdays between 6-8pm (Term time only) for children aged between 5-16. There is a wide range of games and activities available: Art 'n' Craft, board games, table tennis, pool table, karaoke, books, 10 pin bowling, X-Box. Indoors during winter and summer time we use the large playing fields or just chill out and make new friends.